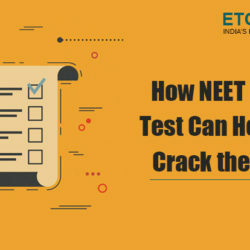 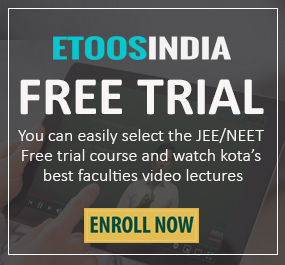 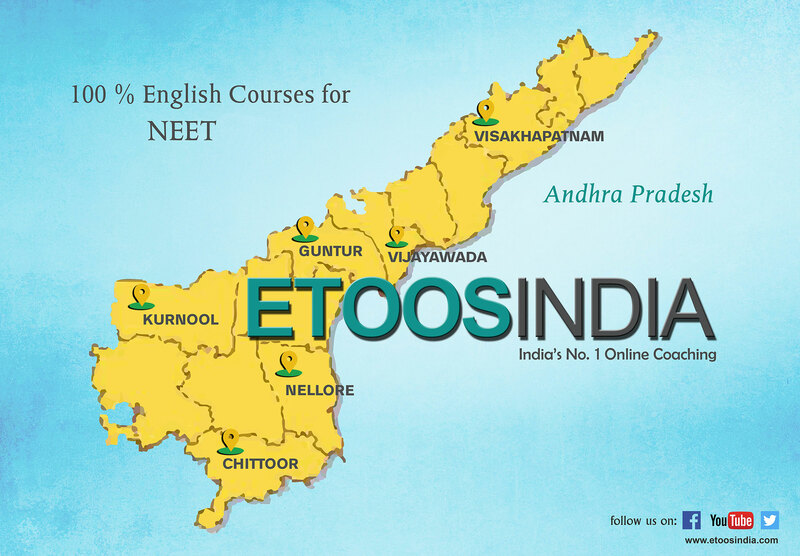 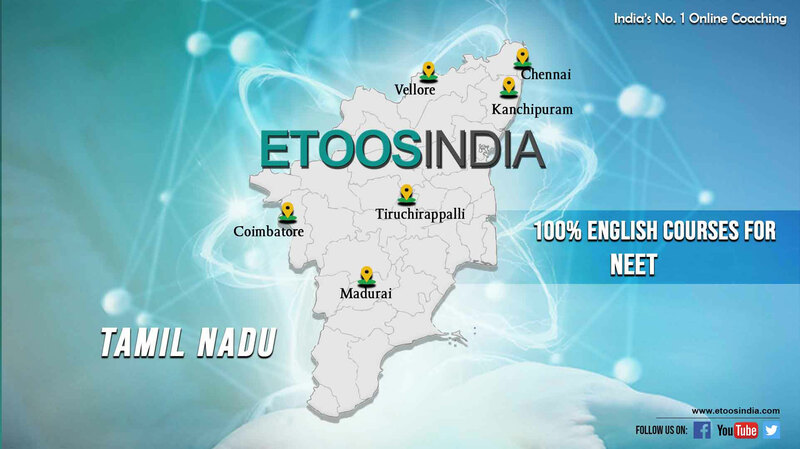 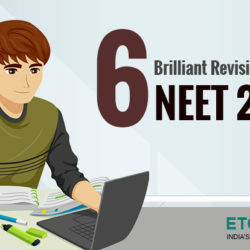 How NEET Online Mock Test Series can help you crack the exam? 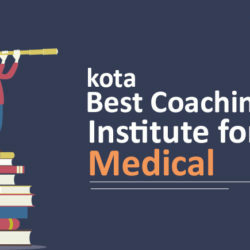 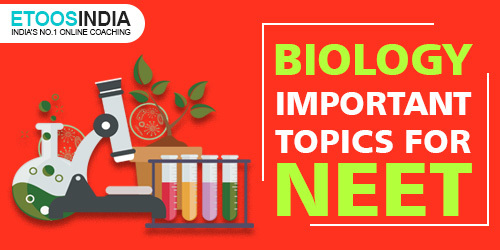 The most important subject in NEET entrance paper is Biology. 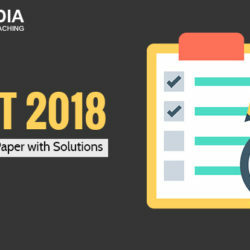 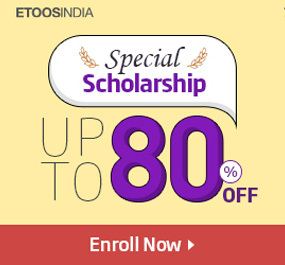 90 questions are asked in this section and a student has the possibility of scoring good marks in this section….